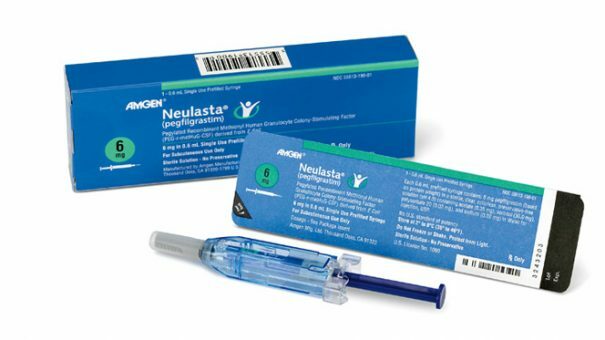 Amgen’s Neulasta is set to face its first competition in the US after the FDA approved Mylan’s biosimilar version of the blockbuster cancer infection biologic. Neulasta brought in $4.5 billion for Amgen last year and now Mylan will be hoping its Fulphila (pegfilgrastim-jmdb) biosimilar can grab market share from it by offering a more cost-effective alternative. FDA commissioner Scott Gottlieb said: “Bringing new biosimilars to patients is a top priority for the FDA, and a key part of our efforts to help promote competition that can reduce drug costs and promote access. 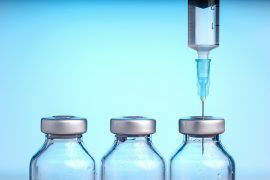 As part of these efforts the FDA will this summer publish a ‘comprehensive new plan’ to help promote biosimilar product development, Gottlieb added. The FDA approved Neulasta biosimilar Fulphila to decrease infection chances as suggested by febrile neutropenia in patients with non-myeloid cancer who are receiving myelosuppressive chemotherapy that has a clinically significant incidence of febrile neutropenia. Mylan CEO Heather Bresch said: “I couldn’t be prouder of this approval for Fulphila, the first alternative option for pegfilgrastim approved in the US, as it represents an important milestone for patients and further demonstrates Mylan’s continued fight to expand access to medicine. To encourage uptake of its Neulasta biosimilar Mylan will provide a suite of patient services to further support patients and caregivers with treatment. Fulphila was co-developed through a collaboration between Mylan and India’s Biocon that has produced 11 biologic and insulin products, including the FDA-approved Ogivri, a biosimilar version of Roche’s Herceptin (trastuzumab).